WooCommerce is a force to be reckoned with, with (according to BuiltWith) a 42% market share of the entire internet. 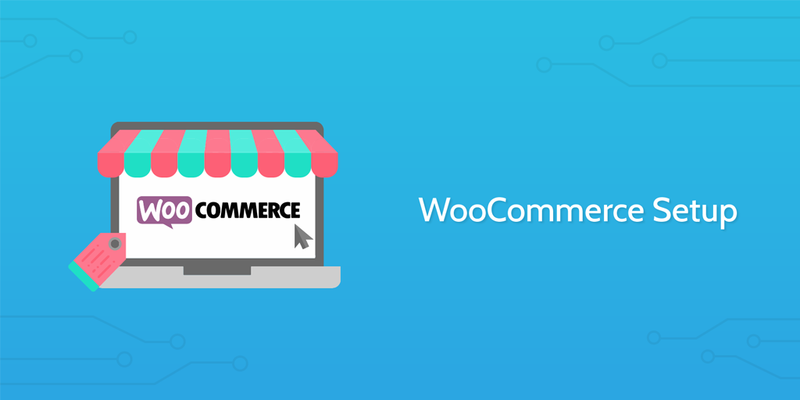 This is partially due to its usability – if you own a WordPress site, you can host WooCommerce and sell products from it. That’s why the first entry in our ecommerce processes collection is one to guide you through the WooCommerce setup process. From start to finish, this checklist will let you set up a store and fill in all of the necessary information to hit the ground running. Not only is it a perfect compliment to anyone looking to test the waters with their own online store, but both the checklist and WooCommerce are completely free to use and install. 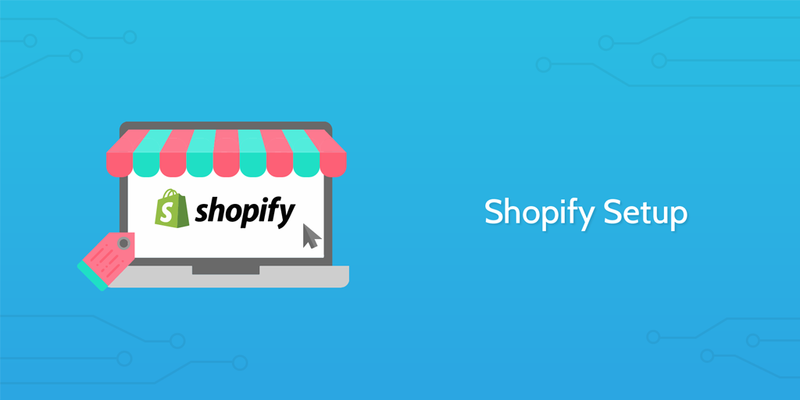 While it isn’t as widespread as WooCommerce, Shopify can still push some serious business, having been known to process over $500,000 in transactions in a single minute during peak times. Unfortunately, many of the same simple mistakes that pose a threat to setting up other online stores also apply to this platform. Hence why we’ve created this Shopify setup checklist. Run this to make sure you gather all of the information you need in advance and save yourself the hassle of searching through multiple sources. Coupled with the helpful instructions to make sure that you don’t miss a trick when setting up your store, and this checklist is a must-have for anyone looking to try out the platform. 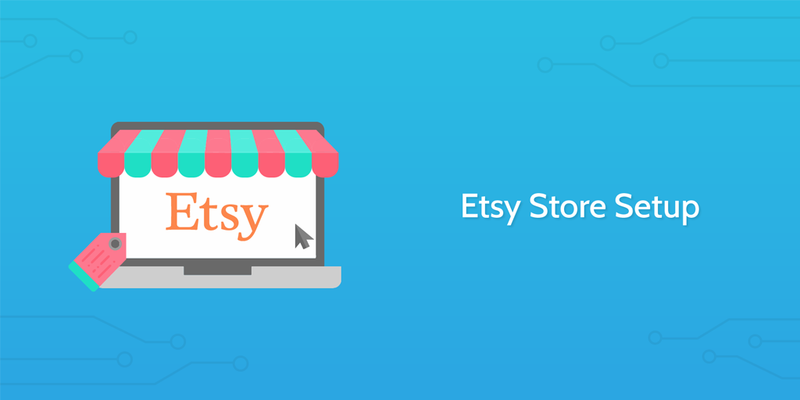 To complete the hat-trick, we have a detailed Etsy store setup checklist. This combines all of the basic information you need to get your handmade product store up and running without scouring the internet for tips and best practices. This is especially useful on a platform such as Etsy, as there is more nuance in the appeal you need to craft for your store to stand out. In a marketplace which exists to promote individuality, smaller suppliers, and handcrafted, unique items, these tips and tricks will help to give you the edge you need to stand out from the crowd. A shop without products is, well, pointless. Unfortunately, just hosting a new product entry on your new online store won’t be enough to catch the eye of your customers. How does your product stand out from competitor options? Is there a way to show off its features at a glance? How will you make sure your product ranks in search engines (both onsite and in Google)? The answer to all of this and more lies with out Ecommerce Product Listing checklist. This will take you from choosing your next product through planning and preparing the necessary (and useful) information, all the way through to listing and setting it as a live option on your online store. Whether you’re creating software or selling products through an online storefront, there’s no point in putting time and effort into attracting customers if you don’t have some kind of customer success plan to make sure they’re both happy with their purchase and will come back in the future. To get you started on the right path, try using our free premade templates for analyzing customer feedback and carrying out customer support. Your store, brand, and promotional material’s design allows you to make a good first impression with potential customers, visually communicate your values and aspects of your products, and (perhaps most crucially) stand out from the competition). Having said that, it’s just as easy to fall into mistakes which give your audience clashing messages rather than a cohesive and memorable whole. That’s where these design processes come in. From planning and shaping your brand image to getting the most out of your graphic and logo design, these templates will help you stand out from your competition and consistently produce high-quality visual elements for your business. Whether you’re preparing yourself for the end of the tax year, keeping track of your cash flow, or just sending an invoice for the latest purchase from your store, you can’t escape the financial duties that come with ecommerce. You can, however, make your financial processes as simple, easy, and consistent as possible. After all, the last thing anyone wants when they’re running an online store is to not get paid properly for their products due to a lacking invoice creation process. How will you make sure that you consistently go from a customer ordering a product to batching, checking, preparing and delivering it without fail? What about ordering products either for your own stock or to use in your business? If you answered anything other than “follow a consistent process”, you’re leaving your operations open to a worrying amount of human error which could result in customers receiving incorrect products, inventory troubles which delay your product shipments, and many, many more such issues. 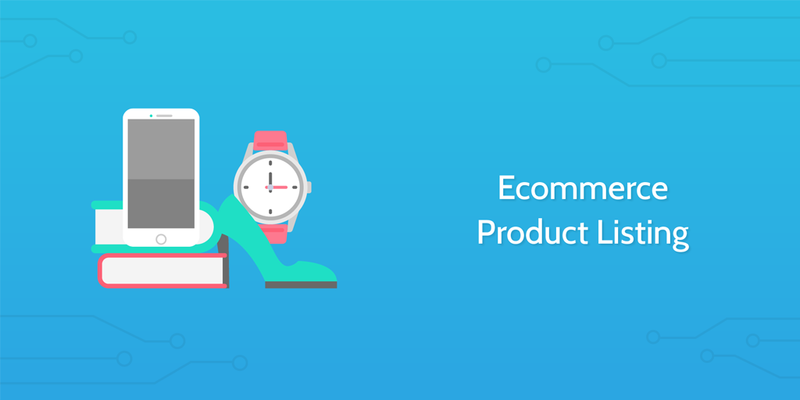 Don’t leave it up to chance – take advantage of these ecommerce management templates today. Remember; these are ready to use as they are, but can just as easily serve as a base which you can edit to suit your own needs. The word “marketing” puts a sour taste in a lot of peoples’ mouths. The idea of marketing their products brings images of pushy salespeople and cold calls, but that doesn’t have to be the case. Blogging provides a great way to both keep a regular audience coming back to your site and craft content which attracts your products’ target audience. In short, it’s a win-win and doesn’t have to take you an age to do – you could even hire a content writer to do the heavy lifting for you! However, either way you go about this, it’s vital to have checks in place to make sure that your content is as consistently high-quality as possible. Not only that, but once you’ve published it’s vital to keep up the momentum by promoting your content in a consistent way – this lets you build a following rather than experience random traffic spikes which rely on viral marketing methods. 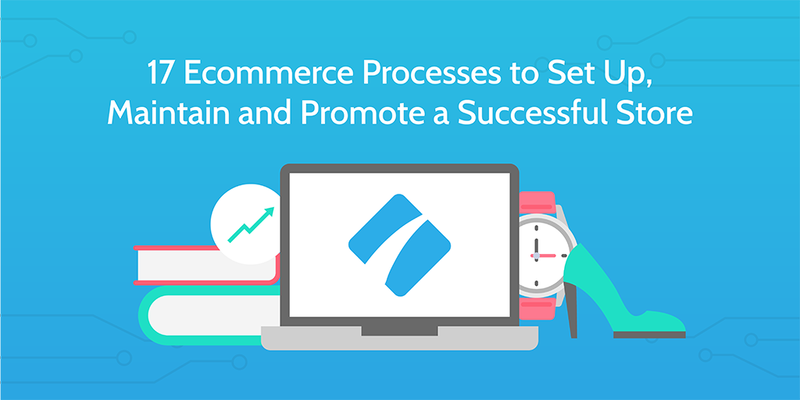 Online stores can be difficult to manage, but with a consistent approach (and maybe a little continuous improvement), these ecommerce processes will give you a solid foundation from which you can build a thriving business. Whether you’re selling biros, buttons, bikes or bungee jumps, everybody has to start somewhere, at some point. Why not make it here and now? Do you run an online store? What are your most used (or desired) processes? Let us know in the comments below! Ammazing tips. Very accurate. I think that email automation is great addition as well. We use remail.io for sending info to customers.